No one thinks that this will be the day. As you look at your to do list, falling is certainly not on it. Unfortunately, a fall is likely in the life of an older adult. In the United States, an older adult is treated in an emergency room as a result of a fall every 11 seconds. That is over 600,000 seniors per year. 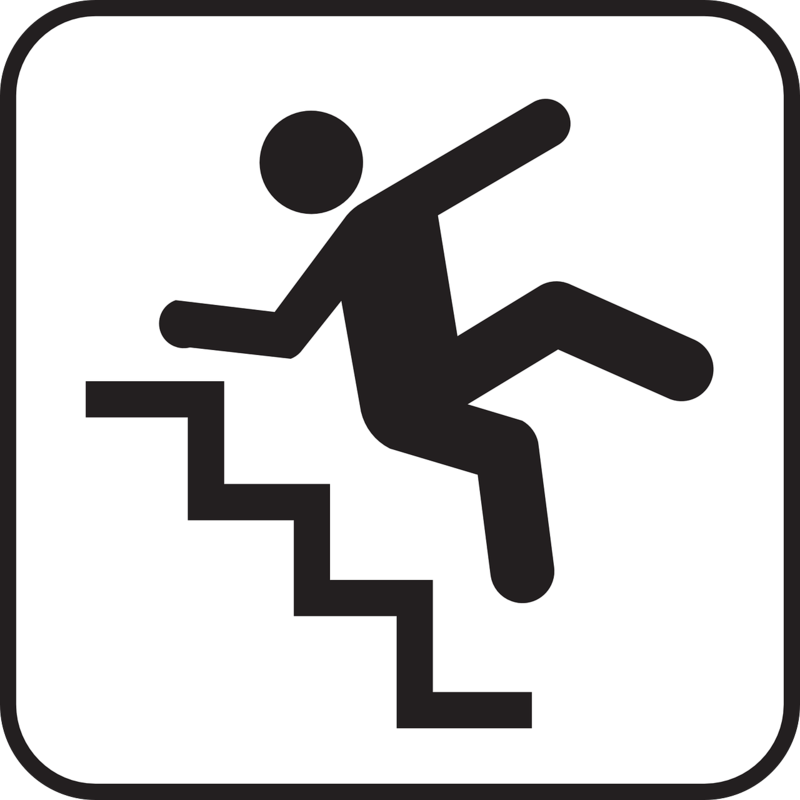 Falls are the number one cause of injury and accidental deaths in persons over the age of 65. Every day activities such as taking a shower, walking outside to check the mail, or reaching into a closet to get clothes for the day can result in tragedy. Many older adults live in fear that their lives will be changed forever with a single misstep. Research shows that a single fall will likely increase disability and reduce the quality of life for that person. However, there is good news. Most falls in seniors can be prevented! You don’t have to live in fear anymore. Below you will find an evidence based plan with active steps you can take to greatly reduce the risk of falling. Most people don’t think about their balance until it is too late. Don’t wait until after a fall to begin prevention. 5 steps to prevent falls in older adults. The following 5 step plan has been proven to be effective for preventing falls. 1. Recognize common warning signs. Using furniture or people to walk to feel safe walking around home. Tripping, near falling, or falls. Problems walking on grass, gravel, sand or other uneven surfaces. Trouble getting into/out of bathtub. Walking with feet wide apart instead of close together. Difficulty getting up from chair without using hands. Some medications such as antidepressants, anti-anxiety drugs, blood pressure, pain relievers and even sleep aids can affect balance. Make sure to talk to your primary care physician and pharmacist to get detailed information about all of the side effects that may create fall risks for you. 3. Have vision and hearing checked regularly. Vision and hearing are very important to keeping you safe in your environments. Small changes can happen gradually making it more difficult for you to recognize problems that may lead to falls. Regularly check- ups are vital. Exercising not only keeps your body strong, but it can also improve balance and reduce the risk of falling. There are many ways to exercise. Going for walks, golf, pickle ball, tai chi and even practicing standing up and sitting down are all great ways to enjoy moving and reap the benefits of exercise. Some gyms even have SilverSneakers programs that are designed for seniors and paid for by Medicare. 5. Regular physical therapy balance screenings. Yearly balance screenings by a physical therapist can find and treat hidden problems that may result in falls. Having a yearly balance screen is essential for overall health. Schedule a balance screening by a licensed physical therapist every year or after any fall. Physical therapists will be able to identify risks before they become a threat. Ability to perform everyday activities like walking around home, reaching into cabinets, putting on pants and much more. Falling, unlike aging, is preventable. Since the consequences of a single fall can be devastating, it is crucial that you take every step you can to prevent it. Guided by the great amount of research that helps us know exactly what to do to prevent falls, physical therapists are experts at making sure you are safe in your home and community. If you have fallen in the past, are afraid of falling or have any of the warning signs, schedule a balance screening with your physical therapist today by calling 352-243-9341.